Springtime is here! You can smell it as the flowers bloom. After a cold winter cooped-up with your favorite streaming series, spring is the perfect time of year to get out and explore the world around you. Different adventures, though, call for different footwear. You wouldn’t wear boots to the beach or flip flops for a game of backyard football. 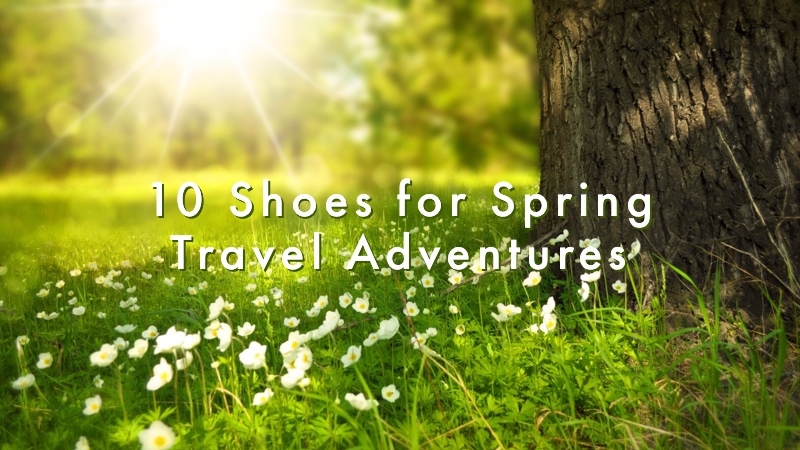 In today’s blog, we’ve gathered ten ideal shoes that are perfect for spring travel. Traveling the tournament circuit? Kyrie’s are arguably Nike’s hottest athlete-inspired shoes, a massive hit with baby ballers due to their rainbow of neon colors and creative texture combos. Mish-mash them all in one pair by selecting a full-customizable model.